Participate in a raffle Have the chance of winning an item for a fraction of the cost. 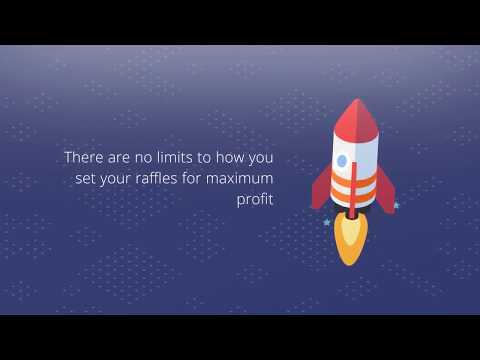 Host a raffle Earn the maximum amount of capital for the item you wish to sell. A raffle is a gambling competition in which people obtain numbered tickets, each ticket having the chance of winning a prize. Once all tickets are purchased, one is randomly drawn. If the participants’ ticket is selected from the random draw the participant wins the prize.